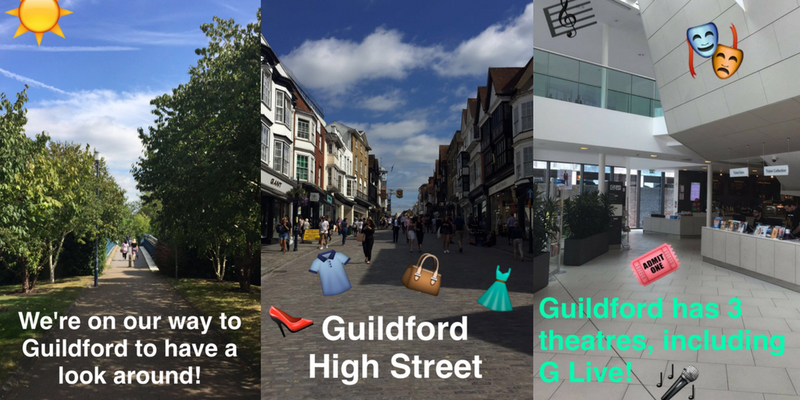 August was a very exciting month for the university’s Social Media Team; we launched our brand new Snapchat account! It had been on the cards for some time, and this month we finally have it up and running. 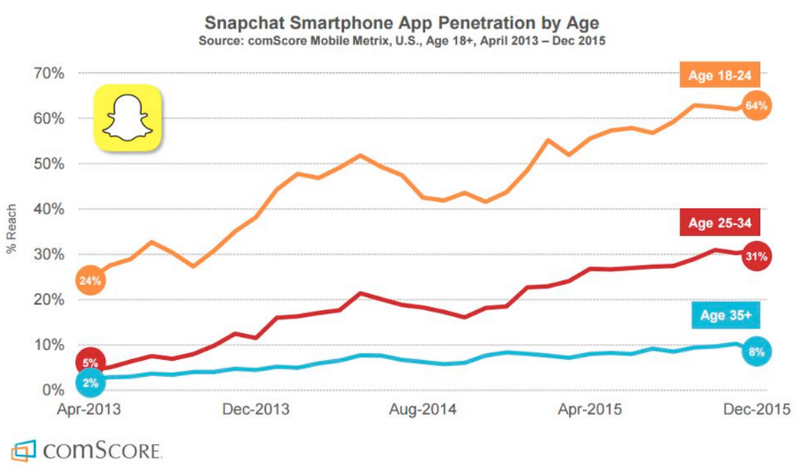 Snapchat is said to have over 150 million daily users, and it’s rising importance can be demonstrated in the chart below, showing that more than three in every five 18-24-year-old internet users now actively use the app, with use amongst older brackets also on the increase. 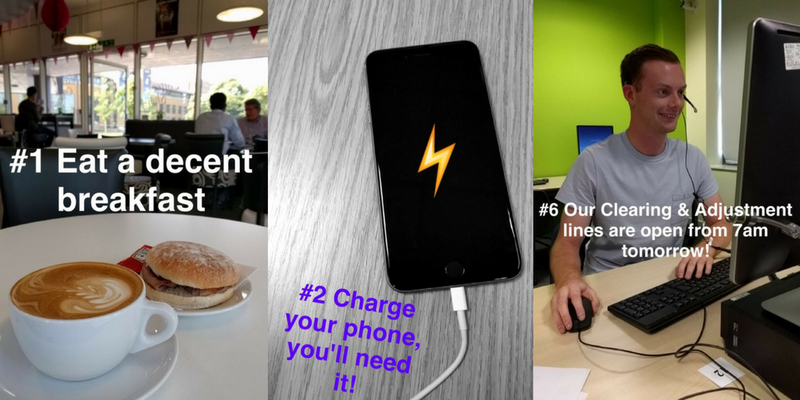 As a university, having a presence on Snapchat makes sense – it lets us showcase more authentic content, offering more ‘behind-the-scenes’ opportunities with a personal touch – there’s an expectation of less polished content on Snapchat. What have we done with it so far? Departmental takeovers. We’ve already had a fantastic Surrey Sports Park takeover, but we’re keen to have other teams and departments take over the account too! Event coverage: We’ll be covering all kinds of events on Snapchat; from Open Days and Graduations to building openings and Showcases. ‘5 minutes with’: We’re keen to showcase more of the wonderful people that make things happen at Surrey.